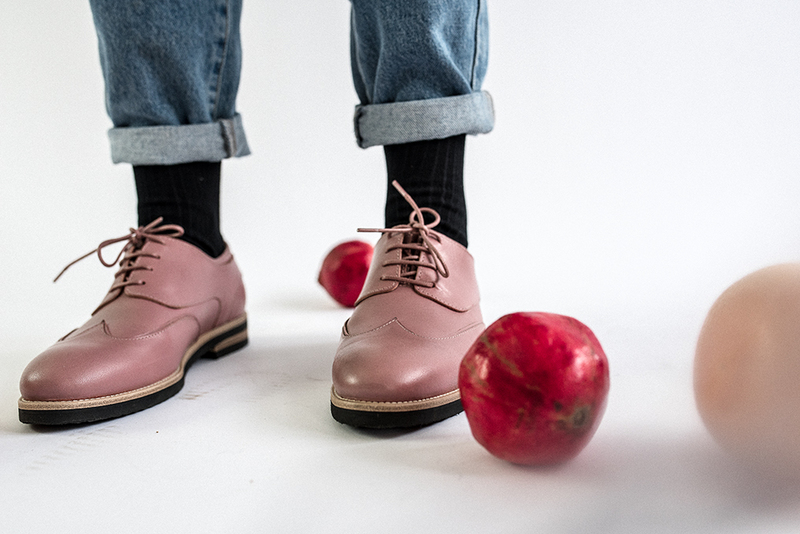 New juicy photos for spring, shot by Gothenburg based photographer Alexander Marzouki. 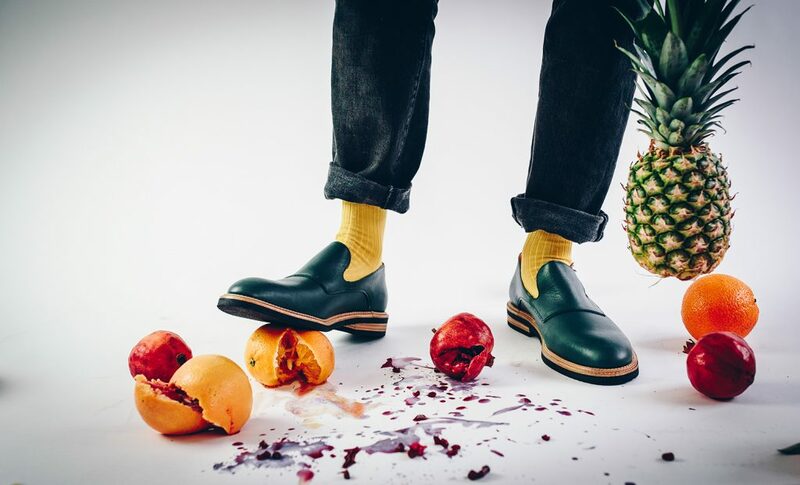 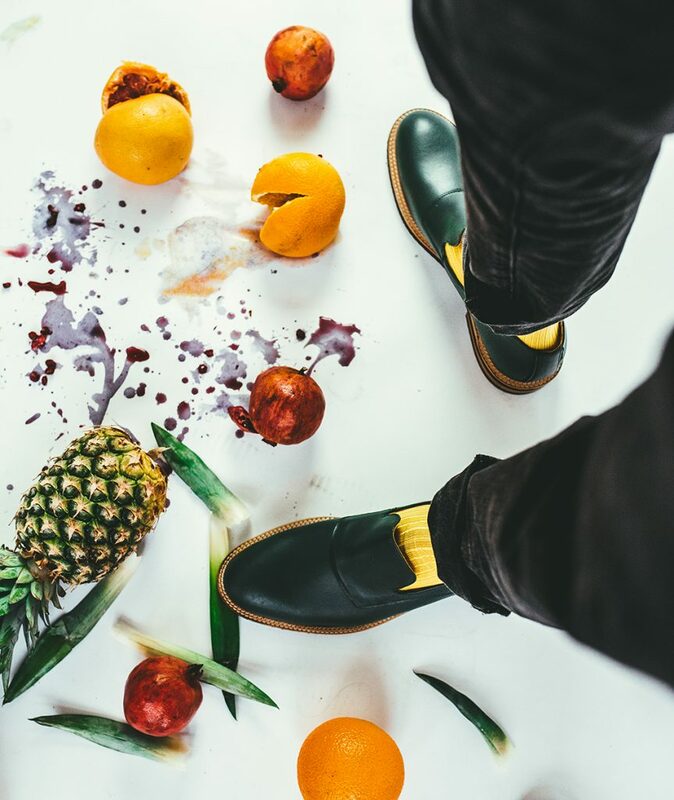 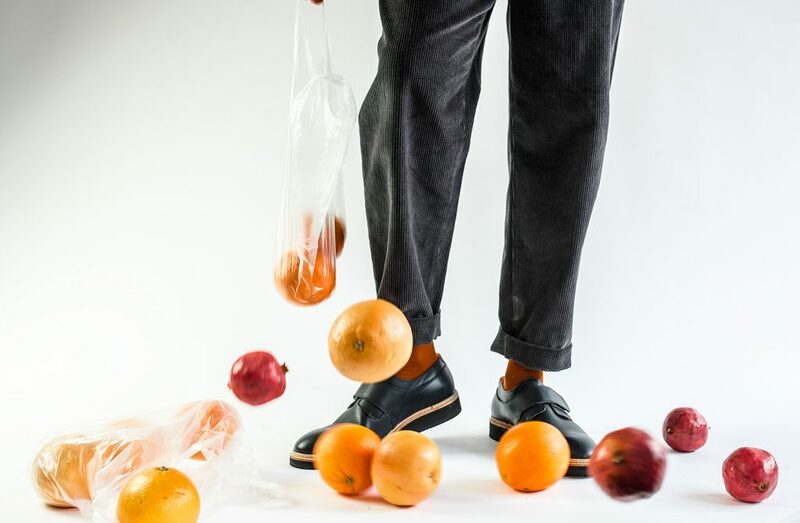 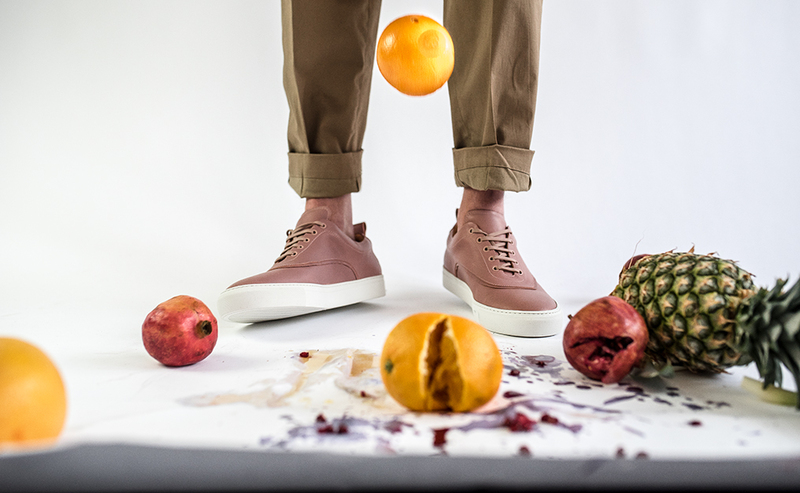 We caught up with Alexander Marzouki again to smash some fruit and shoot fresh photos for spring. 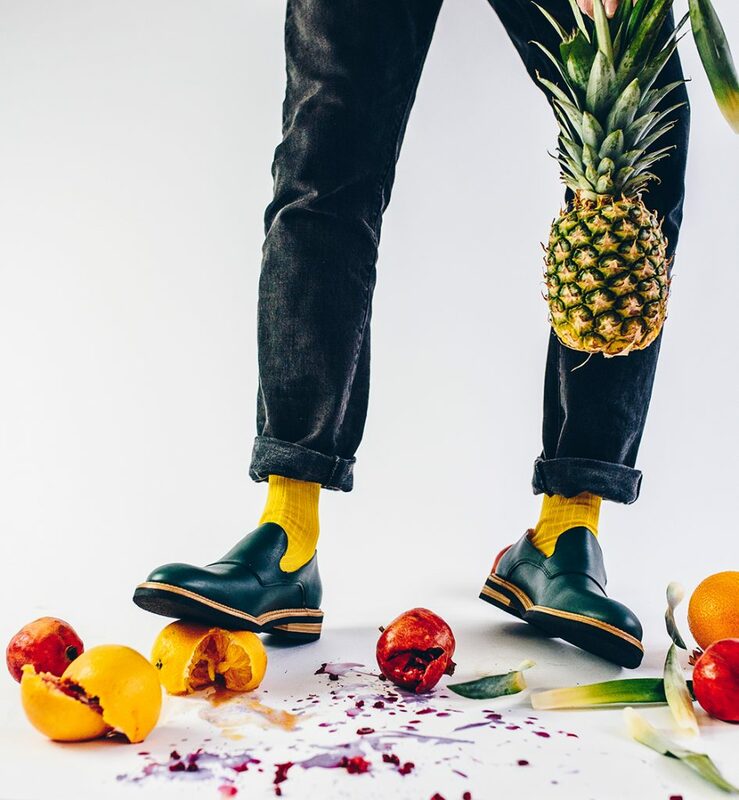 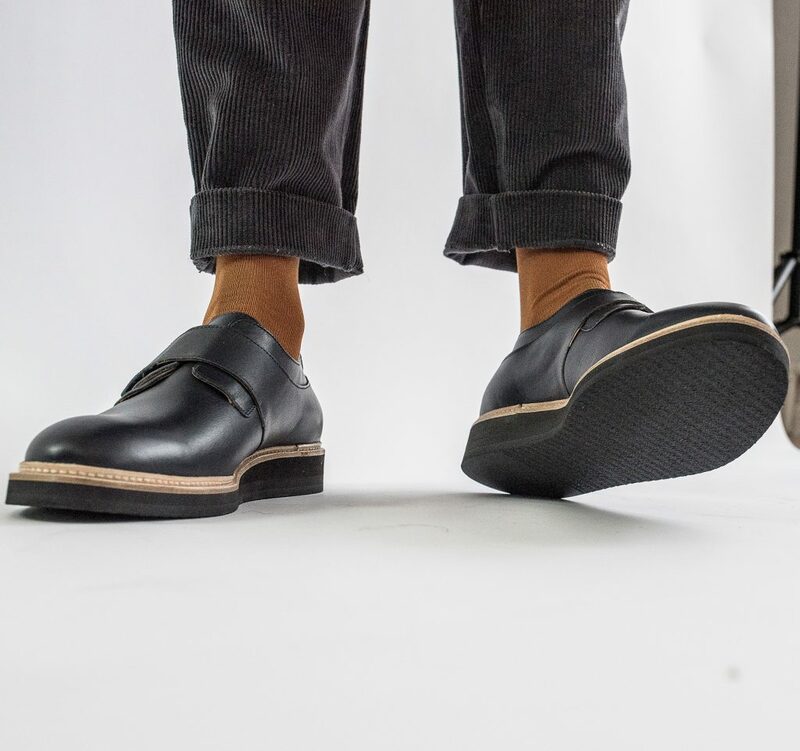 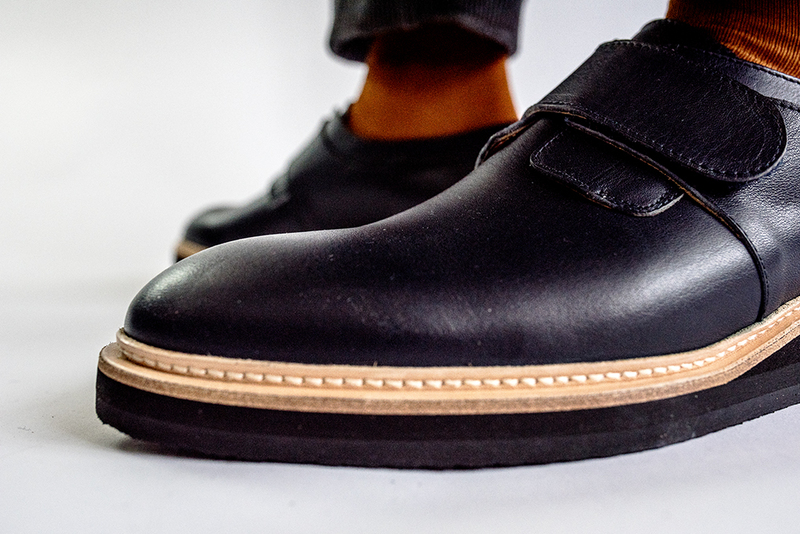 We are all about adding colour to your look; wear colourful socks to a pair of colourful shoes, add courduroy trousers for texture or a pair of crisp pressed chinos with a pair of pink Stig 5 sneakers. 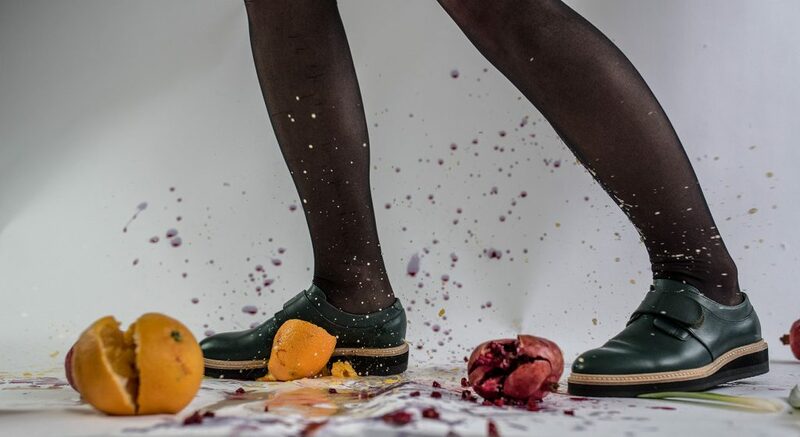 And our juiciest tip – go for a pair of green loafers for work!